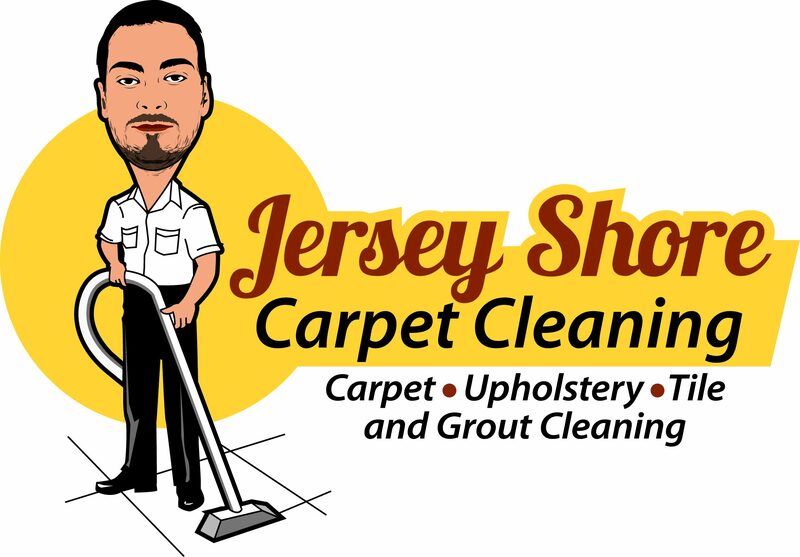 Jersey Shore Carpet Cleaning meets all of your floor cleaning needs. We specialize in cleaning carpets, tile and grout, and upholstery. We use high quality equipment and products in order to satisfy our customers. We strive ourselves on providing nothing but the best services. We remove stains, odors, and germs. Keep your floors looking good and your family healthy by letting Jersey Shore Carpet Cleaning come clean your floors. Jersey Shore Carpet Cleaning offers excellent services at great prices. We do tile and grout cleaning, carpet cleaning, and upholstery cleaning in all of Monmouth and Ocean Counties.